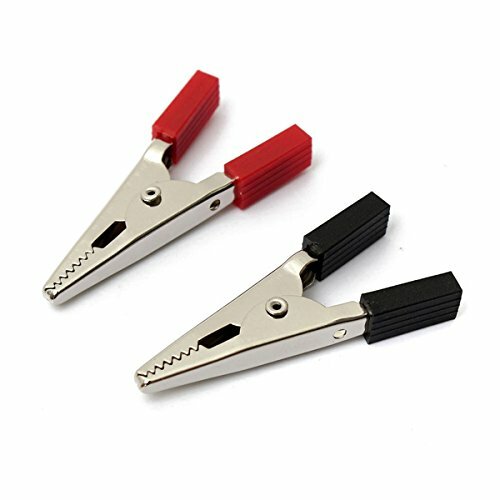 2pcs 5cm Crocodile Car Caravan Van Battery Test Lead Clips Red + Black by Thailand at Lazaranda Dallas. Hurry! Limited time offer. Offer valid only while supplies last.